Made by designers and coders in Detroit, Michigan. We build things, web things. Here is a collection of some of the things we've built together. We've helped build a lot of things, and we like to show off! 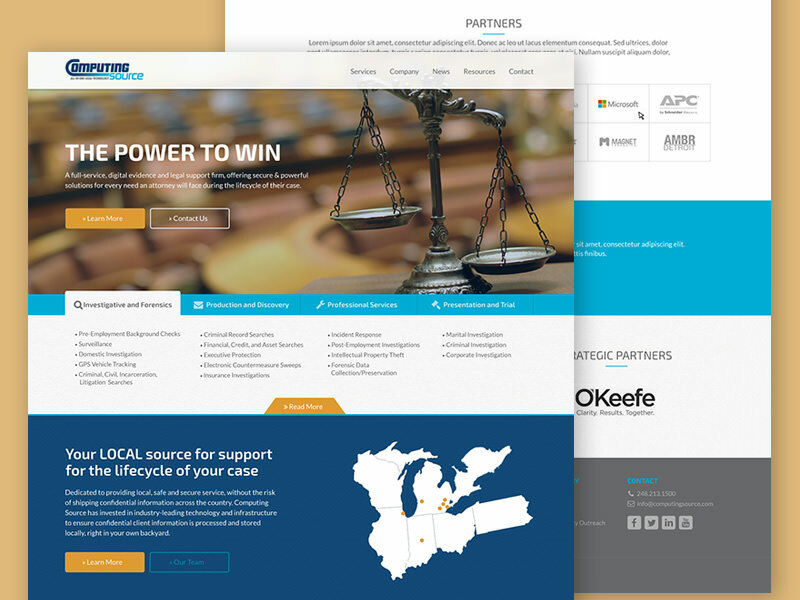 Here are some other examples of projects we've had the pleasure of working on. 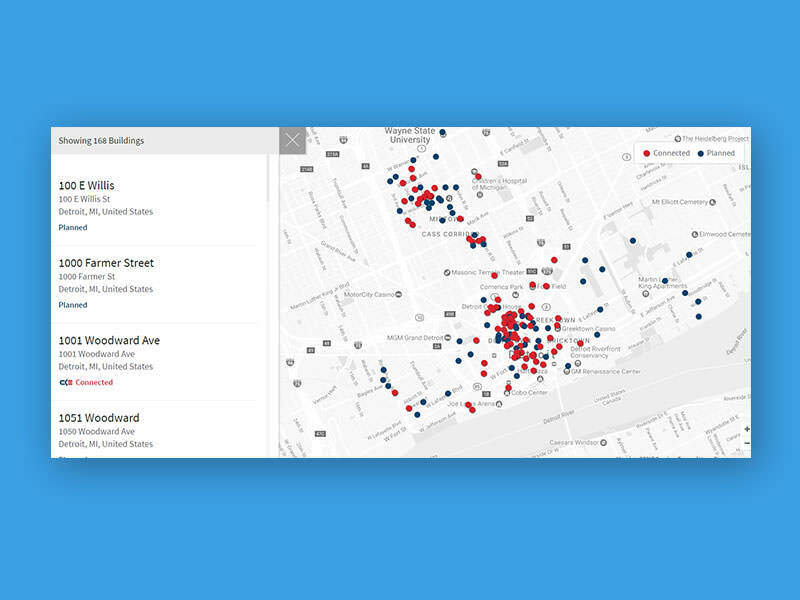 Follow the Yogi is a web application to help users locate Yoga Instructors nearby. The new BrassCraft site has an interactive search overlay to help users find what they're looking for. 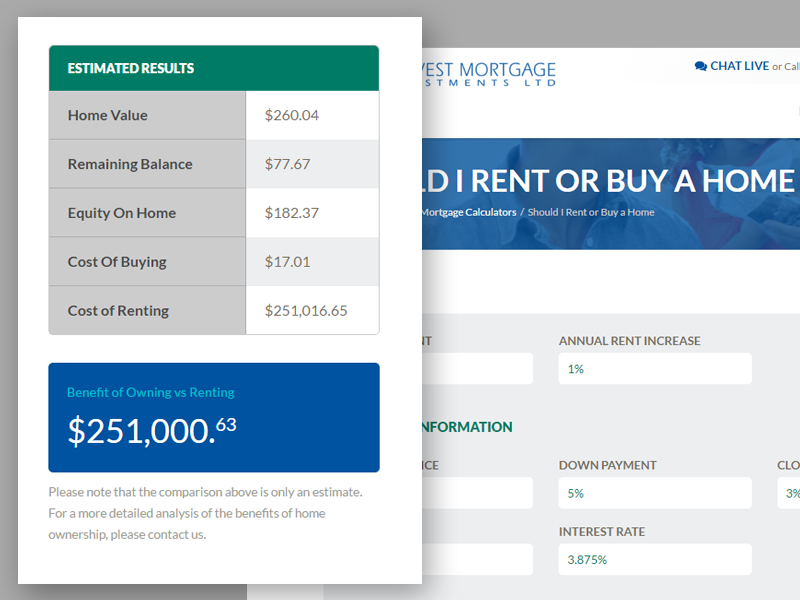 As part of the website redesign & build, we created custom mortgage calculators. The website we created for The Heat and Warmth Foundation is fully responsive. 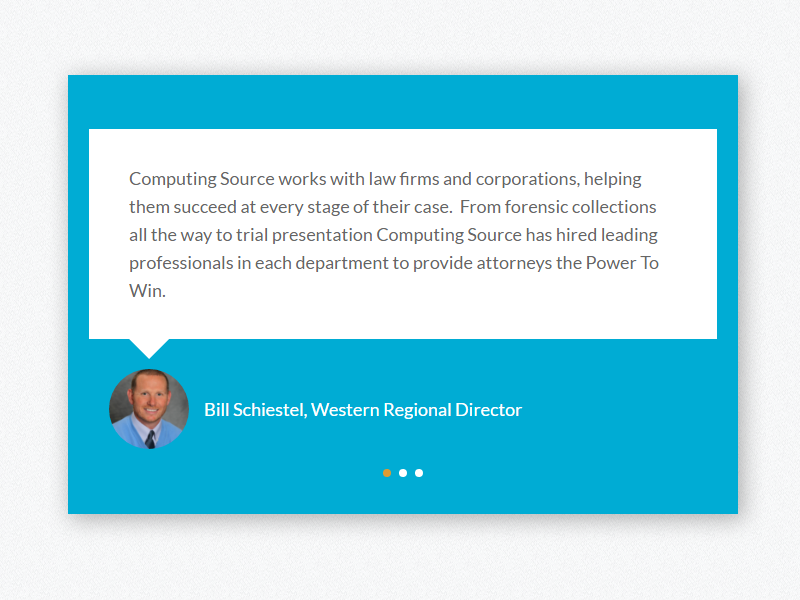 Design concept for the Computing Source website redesign and build. 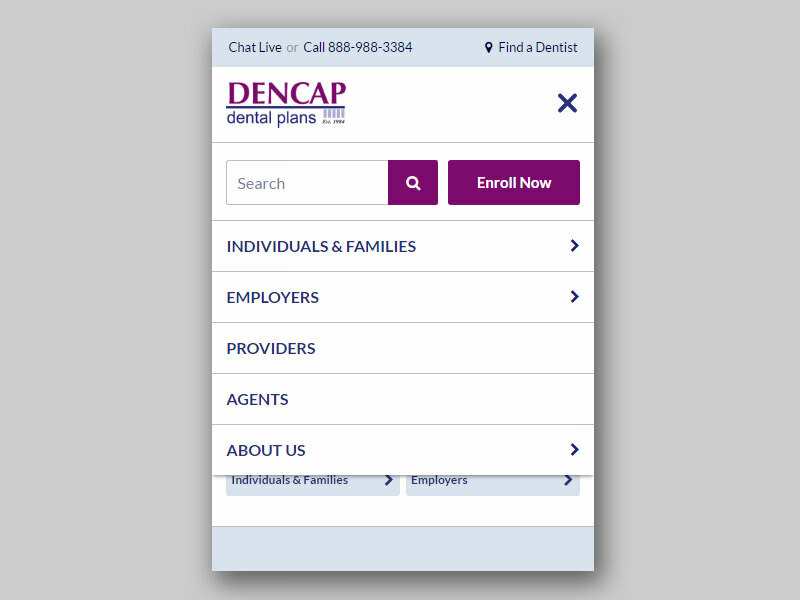 The DENCAP Dental Insurance website is fully responsive. 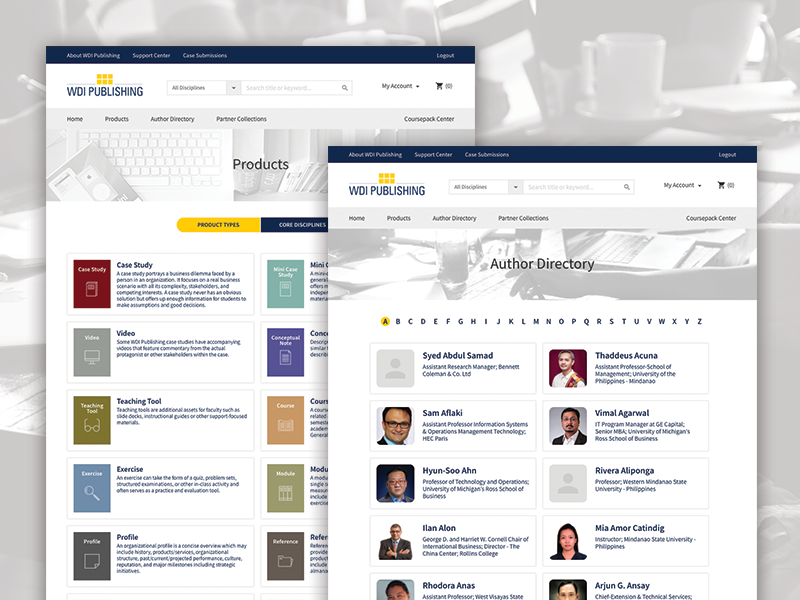 Here is a view of the mobile menu. 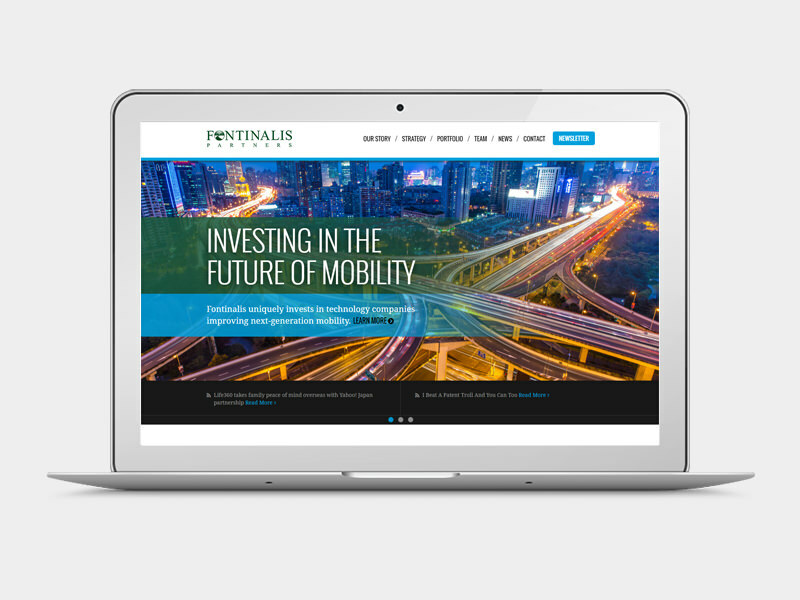 Home page visuals for the Fontinalis marketing website. 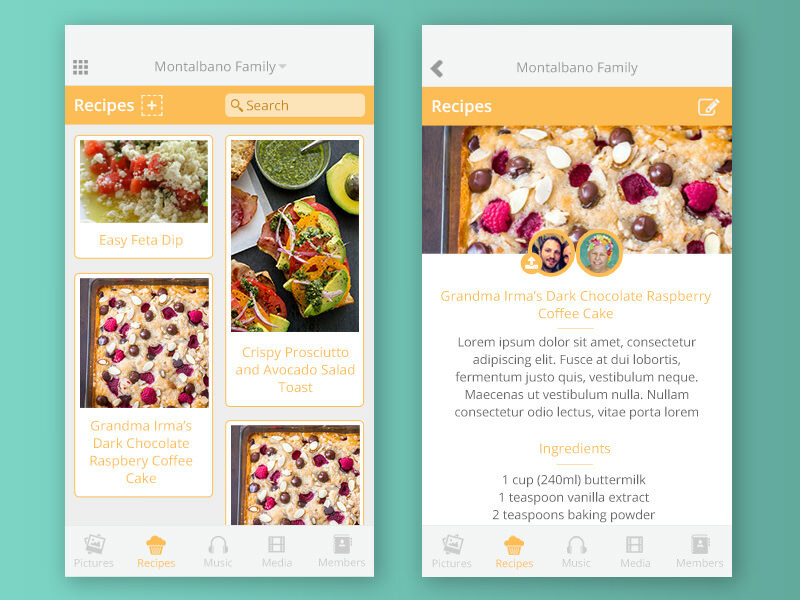 The LocalHop mobile app has a bottom menu widget tool that helps users get to needed info. 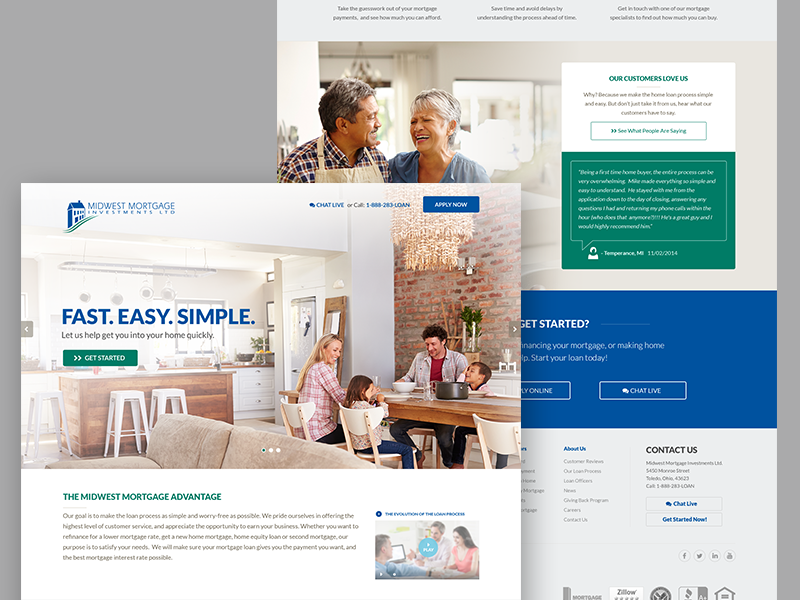 Home page visuals for the Midwest Mortgage website. 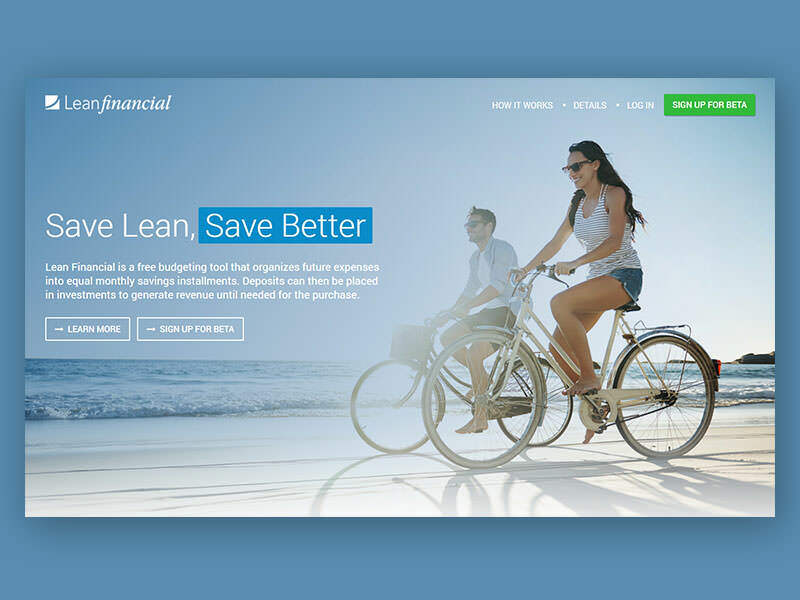 This was the initial concept for a mobile app we were looking to created with a client. 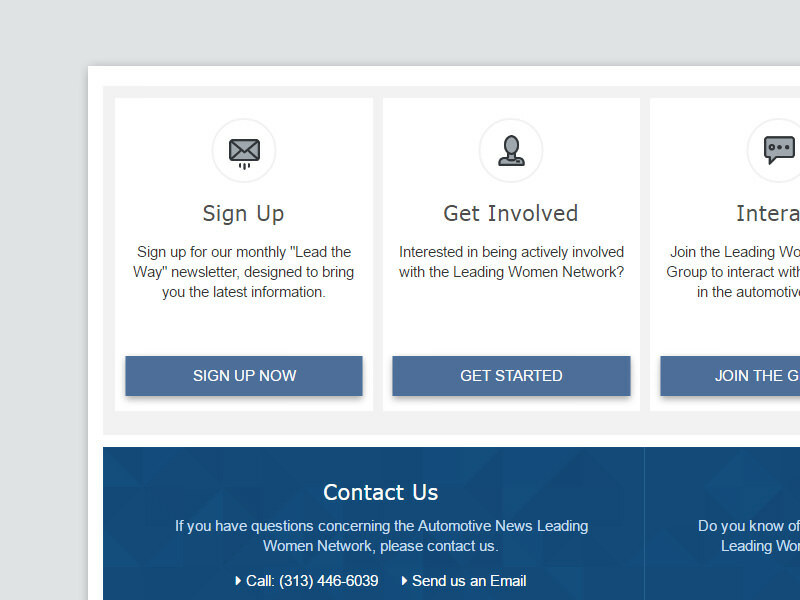 Call to action boxes for an Automotive News microsite. 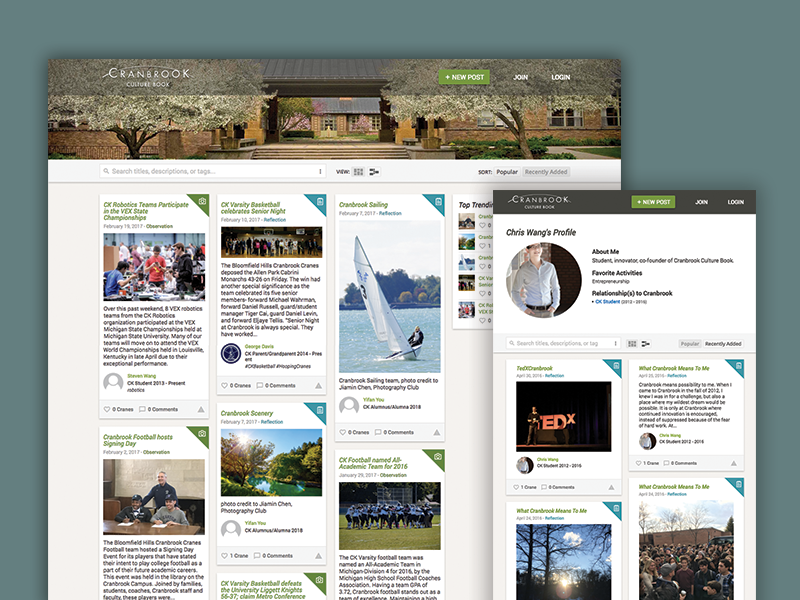 We work with Cranbrook students to create the Cranbrook Culture Book.